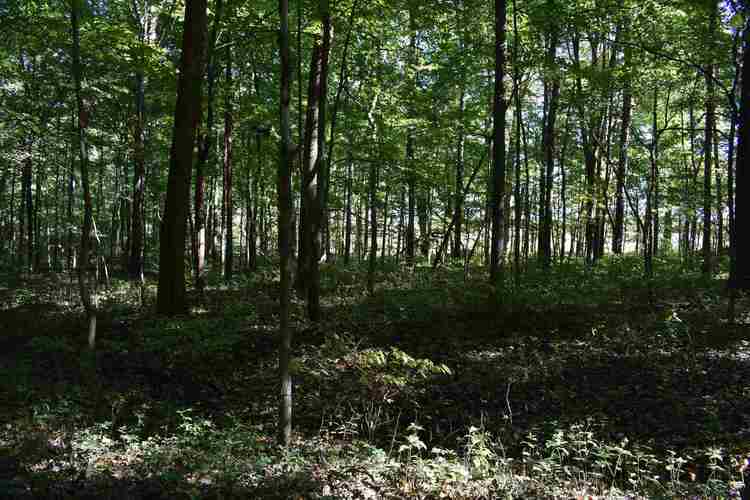 Large recreational hunting tracts like this are hard to find these days. 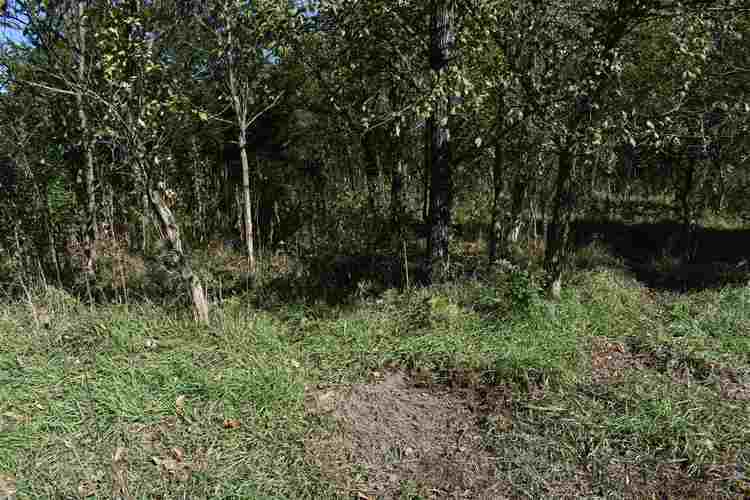 The trees along the road offer a high level of seclusion that makes this a place where you can hold and grow big bucks. 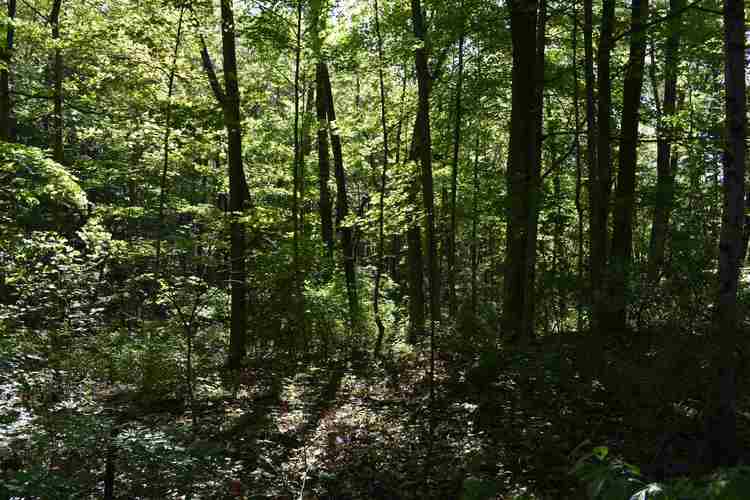 Once you get a short distance into this property, you will feel like your miles away from anyone. 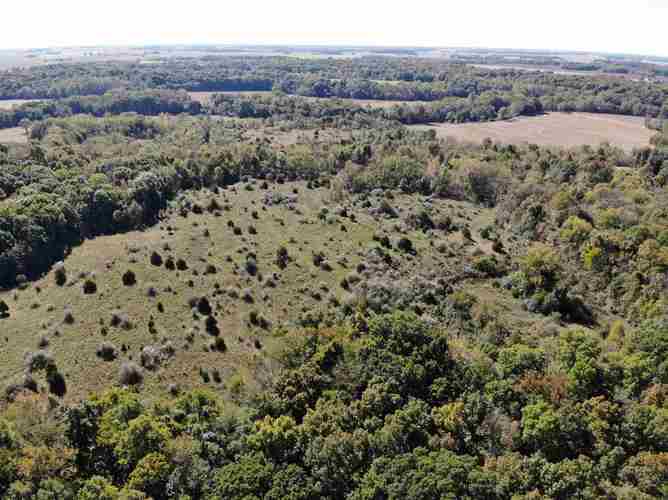 From the road you can take a lane back to a 16 acre expired CRP field. 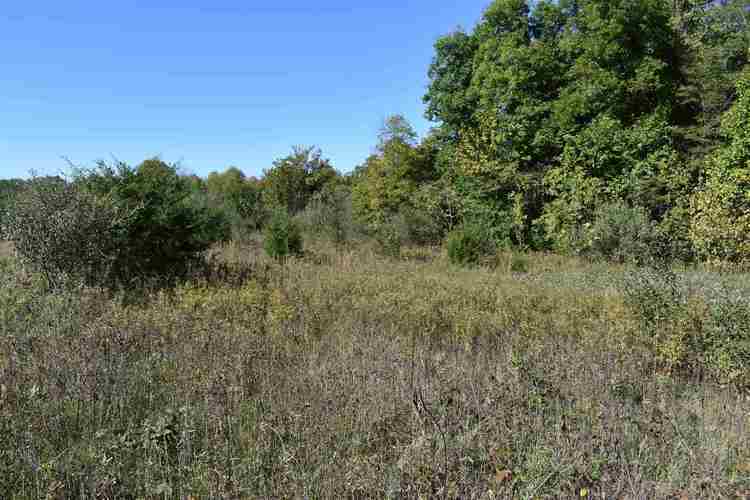 There are several building sites to choose from in this area if you are looking for a secluded location to build your dream home or cabin. 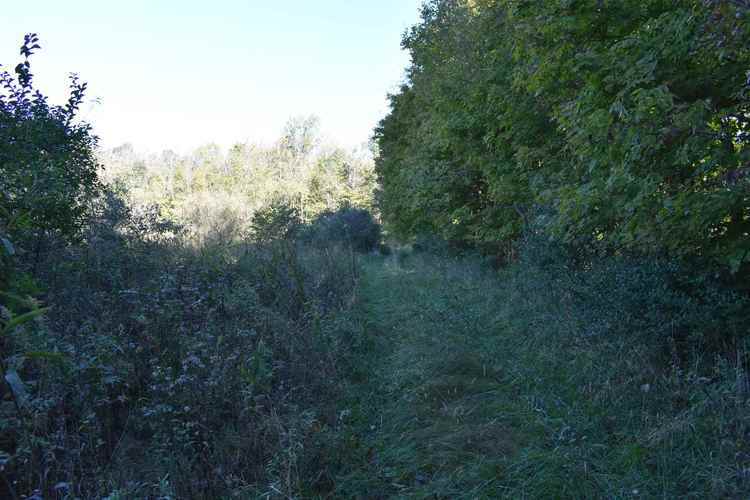 From there, you can continue down the lane though a strip of timber to an additional 14 acre expired CRP field. 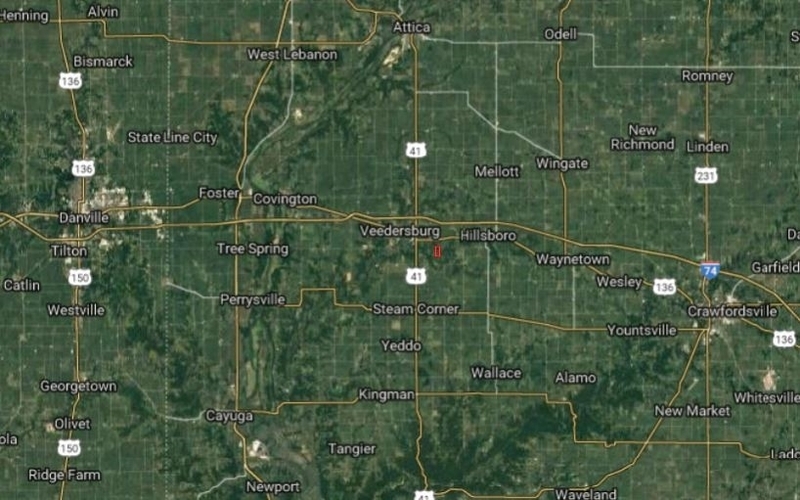 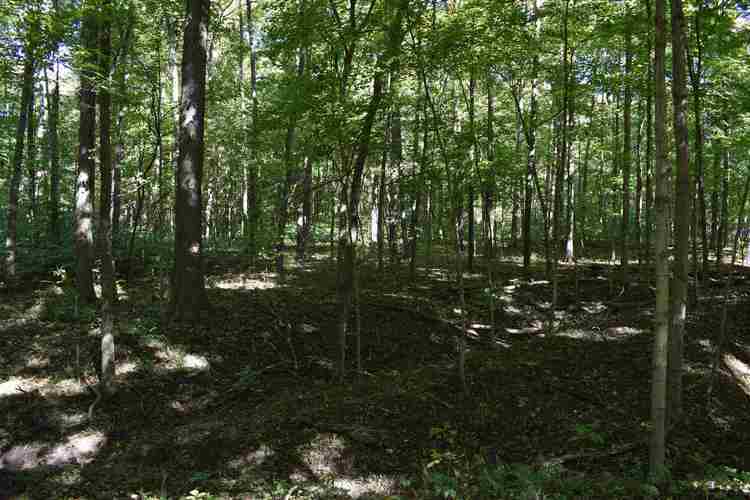 Within this area are several sites that would be perfect for food plots as big or small as you want to make them. 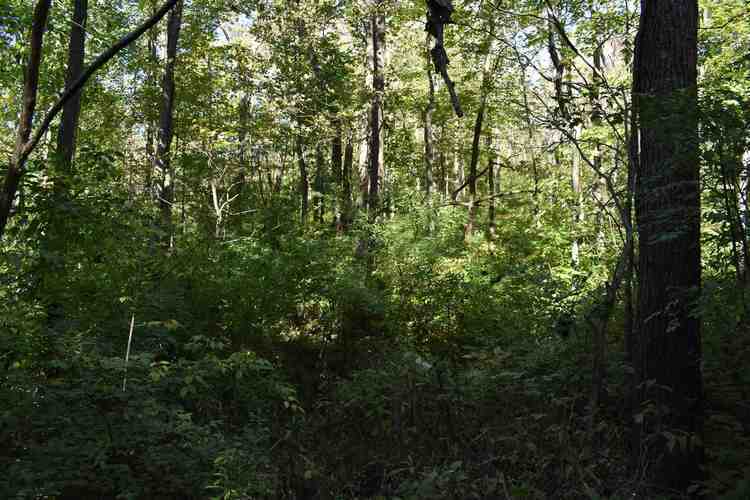 Beyond this is a section of heavy timber. 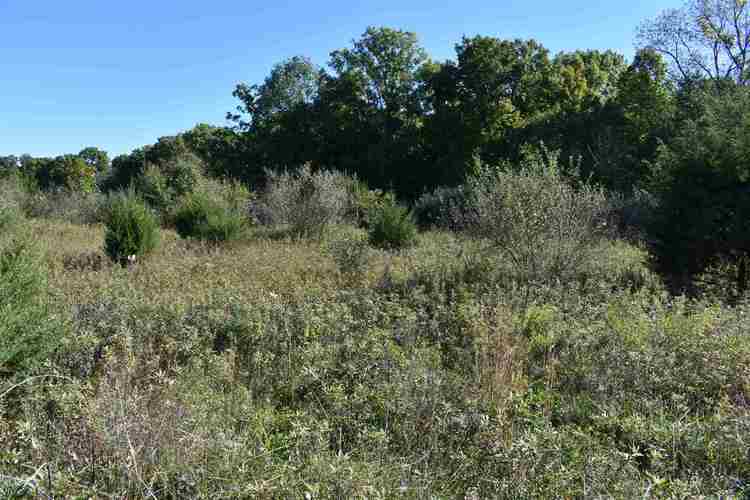 The tall grass combined with the brush along the wooded acreage offers those big bucks the security they look for during hunting season. 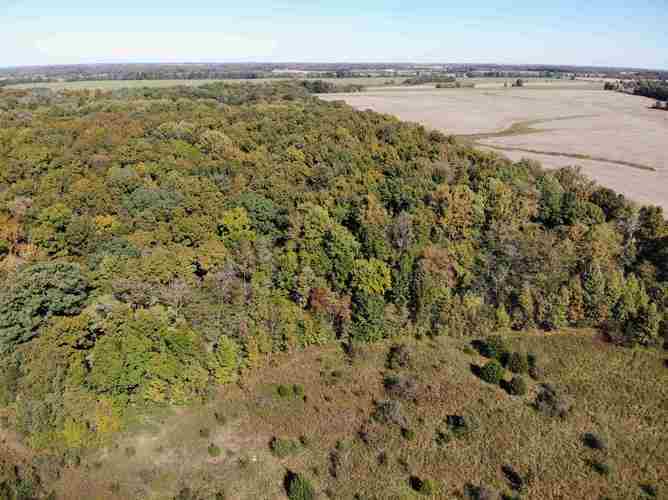 If you’re looking to generate income, there are several mature trees that could possibly be harvested with several trees left for future harvests. 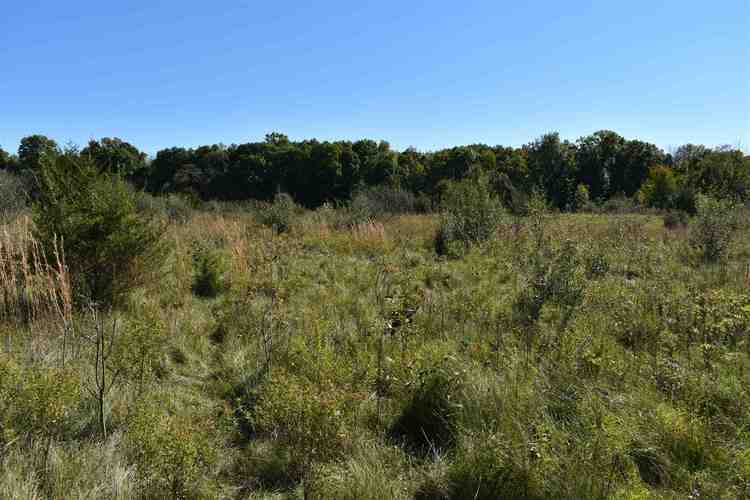 A small stream runs along the North and Northwest side of this property. 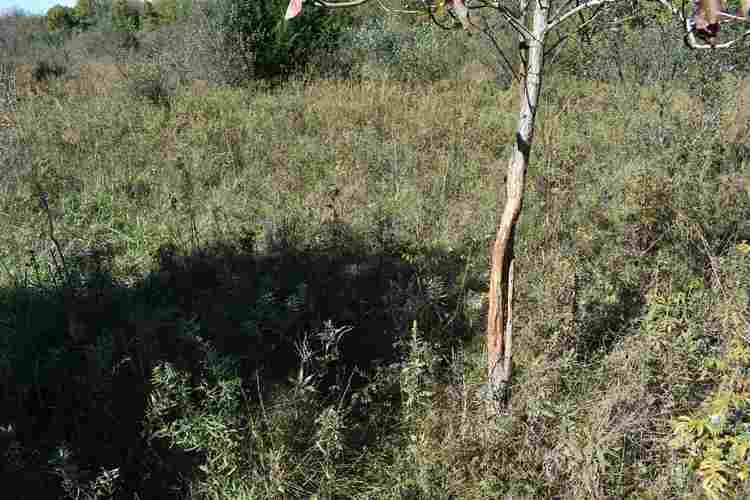 Coal Creek, which is known for producing monster bucks, is just across the road to the South. 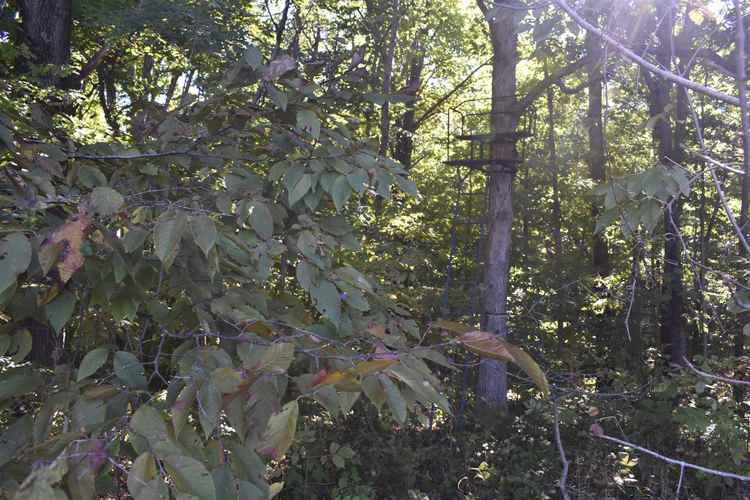 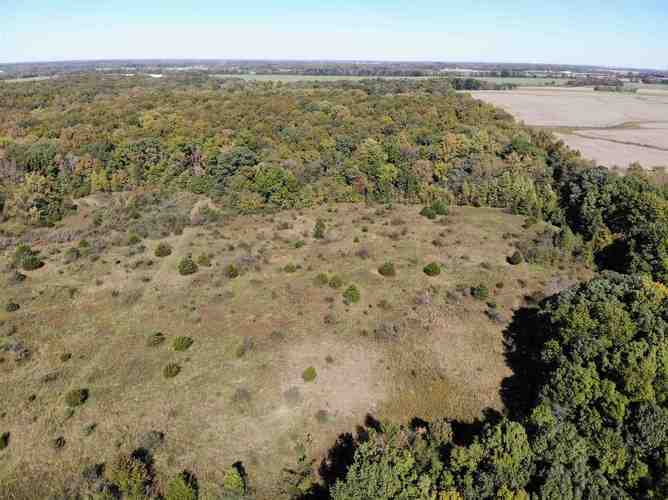 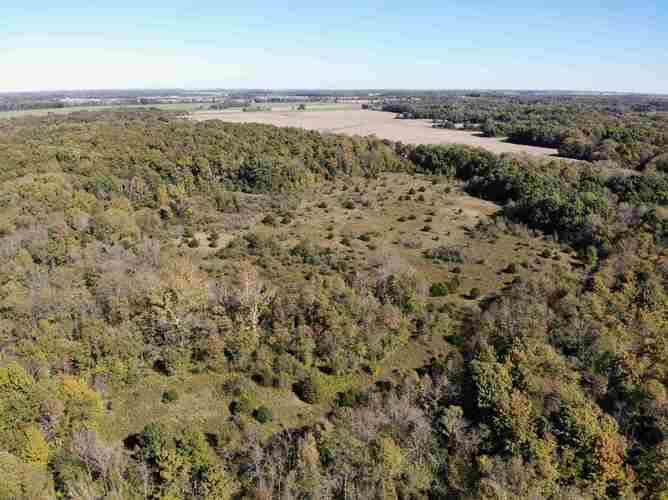 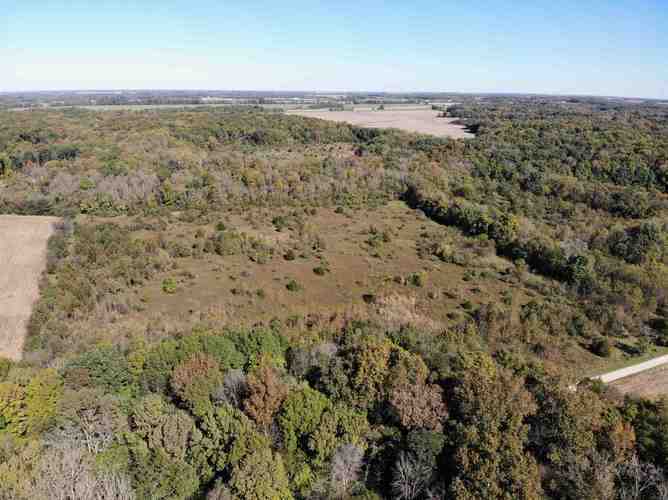 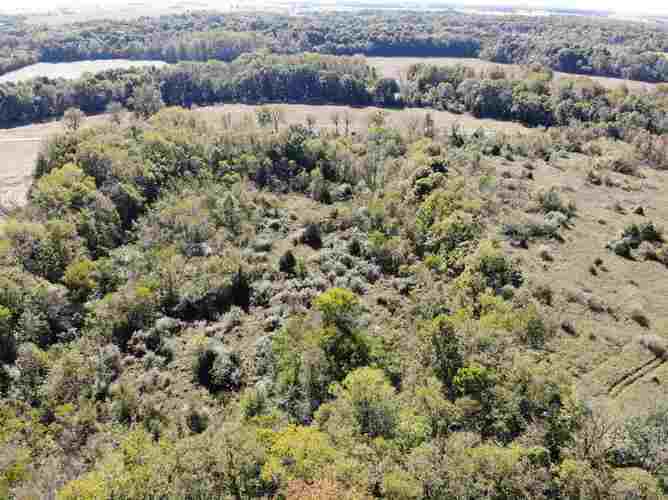 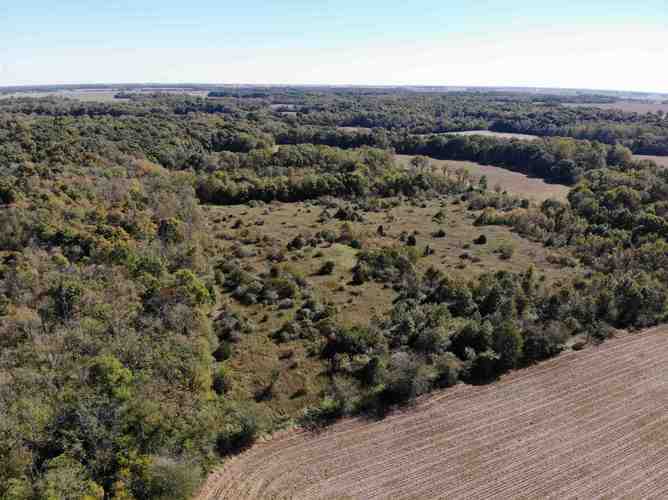 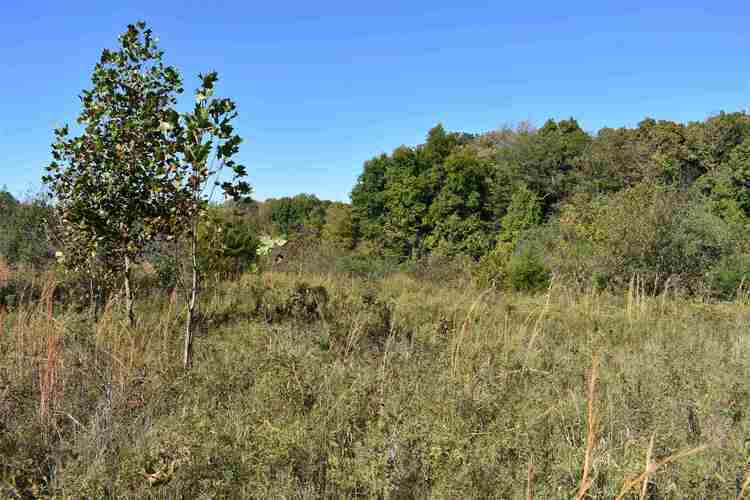 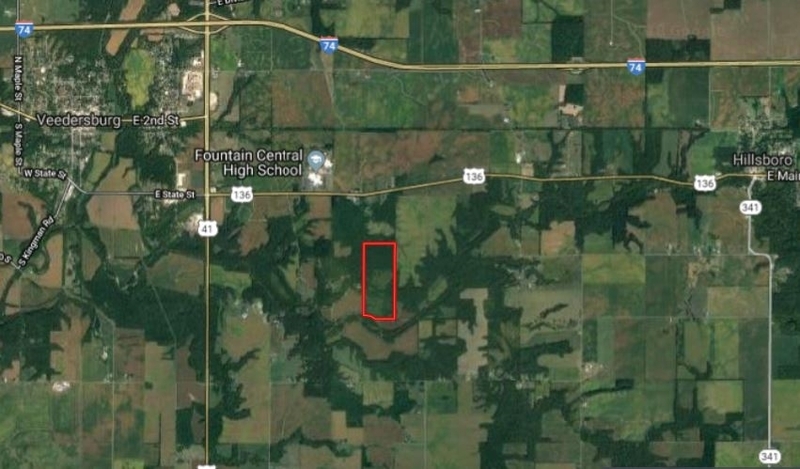 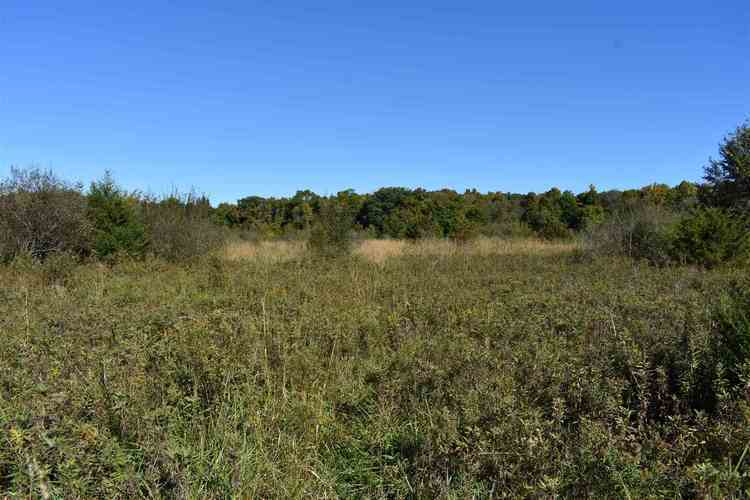 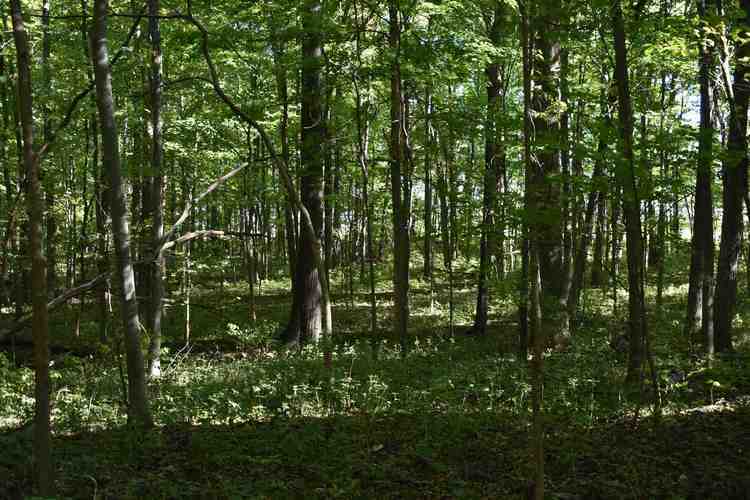 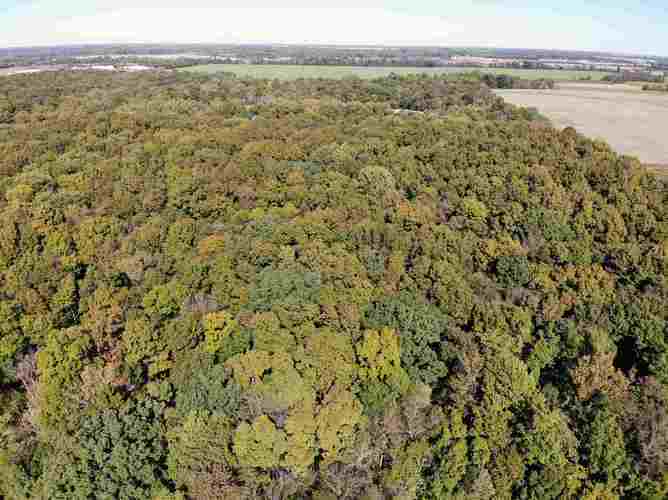 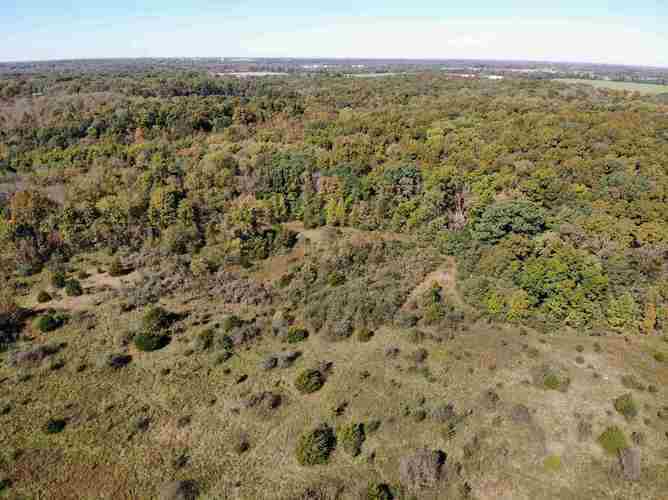 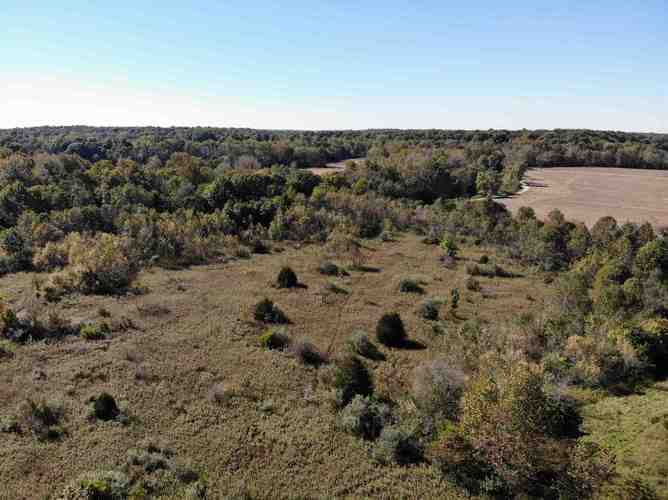 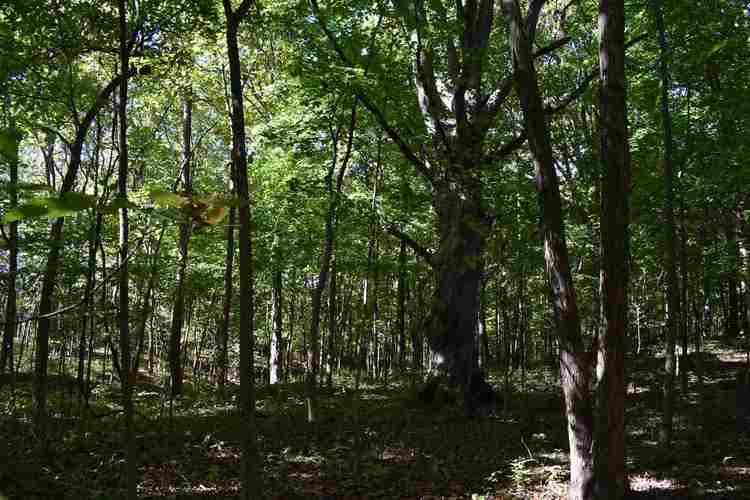 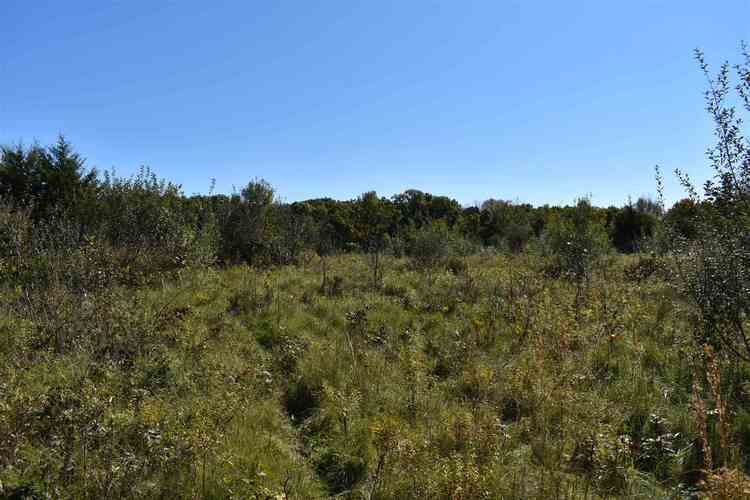 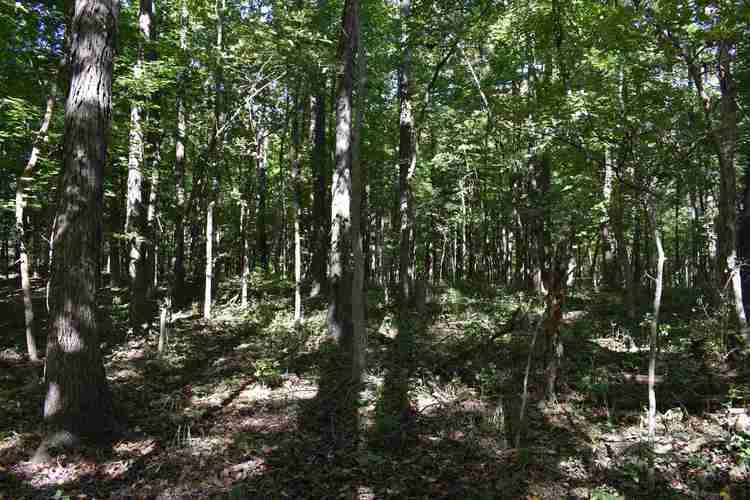 With the amount of timber/cover in the area and nearby crop fields, this property will provide great hunting opportunities for deer, turkeys, and small game. 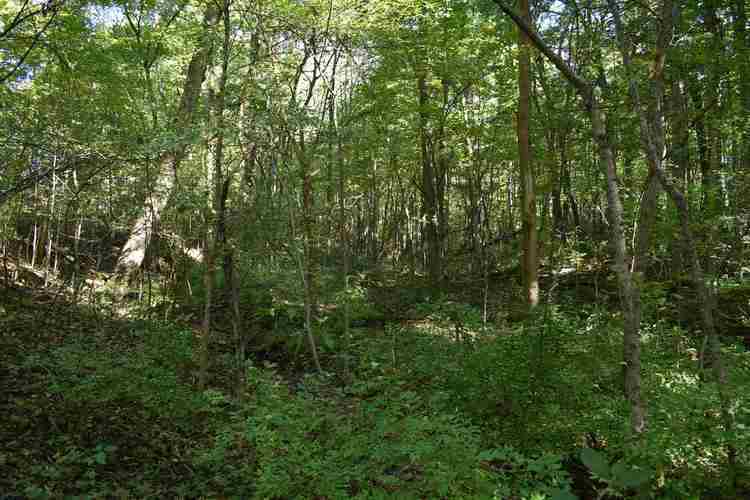 Additionally, this property is in a great area for other outdoor activities. 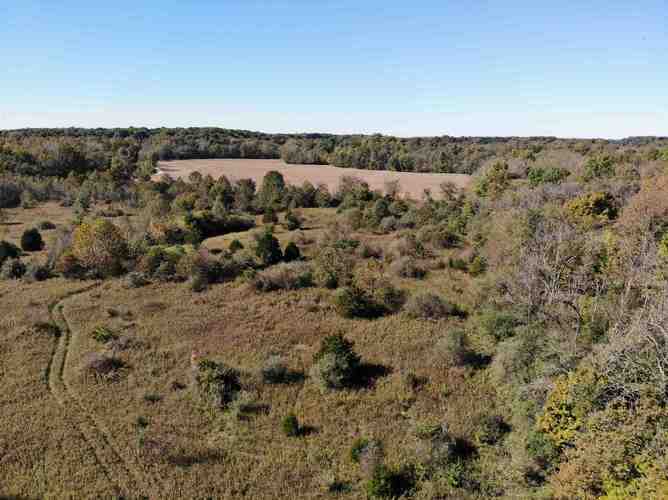 Turkey Run State Park is only 20 miles to the South and the Wabash River is 8 miles to the West offering waterfowl hunting and fishing opportunities. 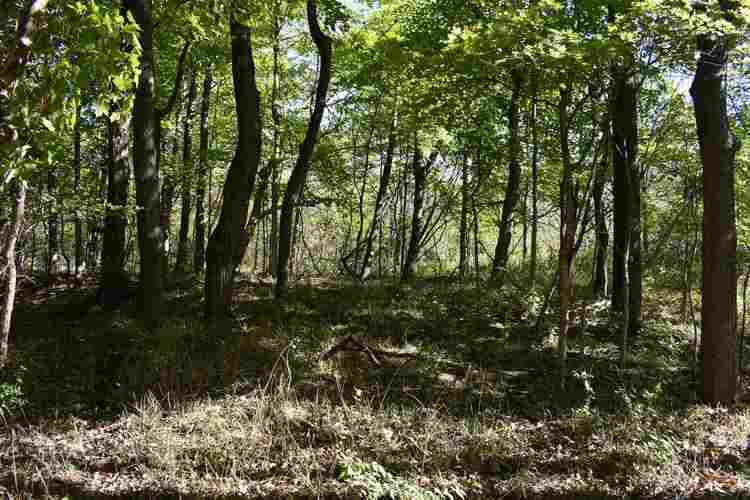 This could be a once in a lifetime opportunity to own a piece of paradise. 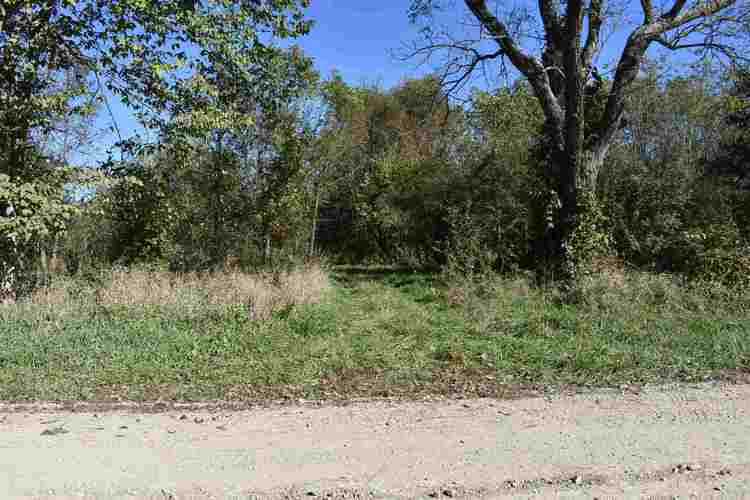 Give me a call today to schedule your private showing. 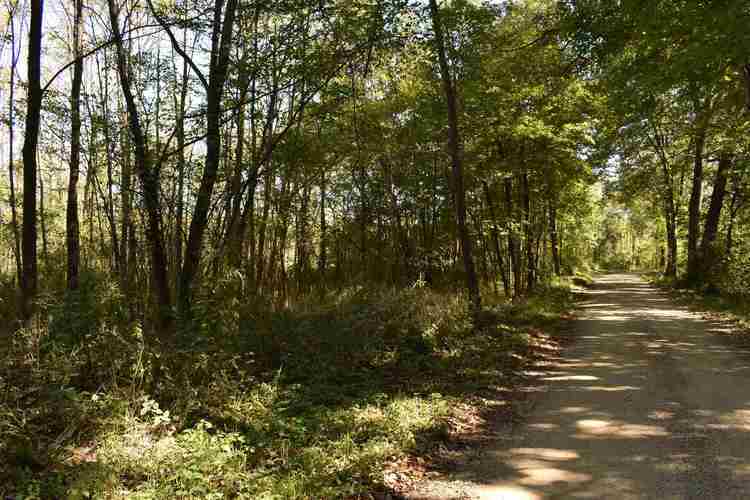 Directions:From US HWY 136 and Rockfield Rd, go approximately one mile south to Ghost Hollow Rd. 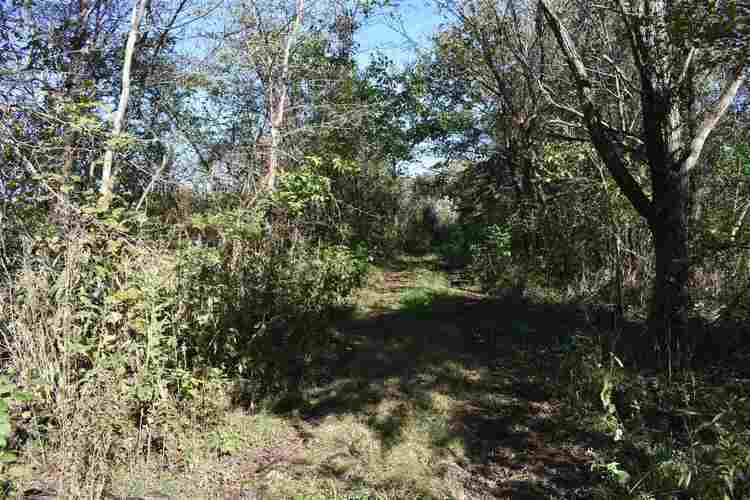 Go east approximately 0.5 miles and the property is on the North side of the road. 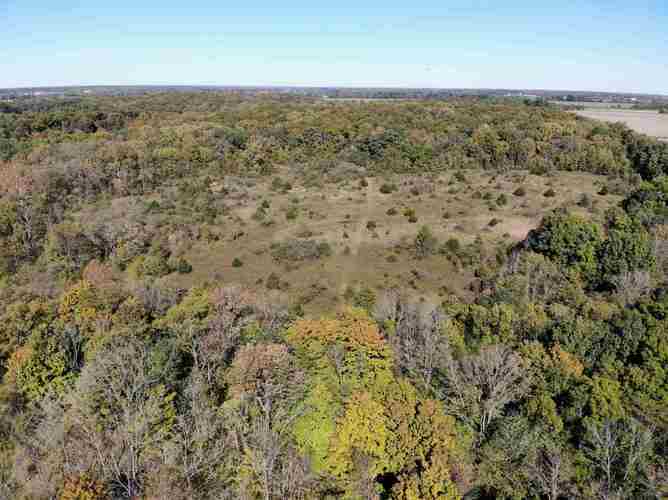 Listing provided courtesy of Whitetail Properties Real Estate.